In this post, you will find all there is to know about the Software updates for Overcooked! 2 on Nintendo Switch (originally released on August 7th 2018 in Europe, Japan, and North America). How to download updates for Overcooked! 2 for the Nintendo Switch? 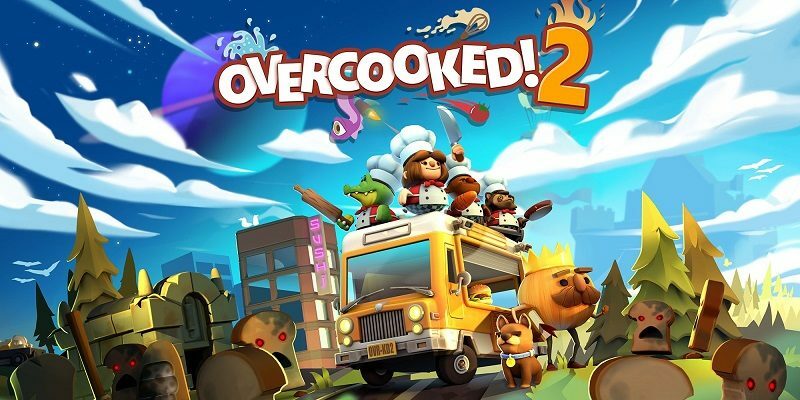 Overcooked! 2 – Ver. ??? Additional notes: check out this post for a trailer and more details about the new content!